Argentine Submarine Vanished With 44 Aboard Has Finally Been Found. The company that couldn’t find MH370 just found a missing Argentinian submarine. 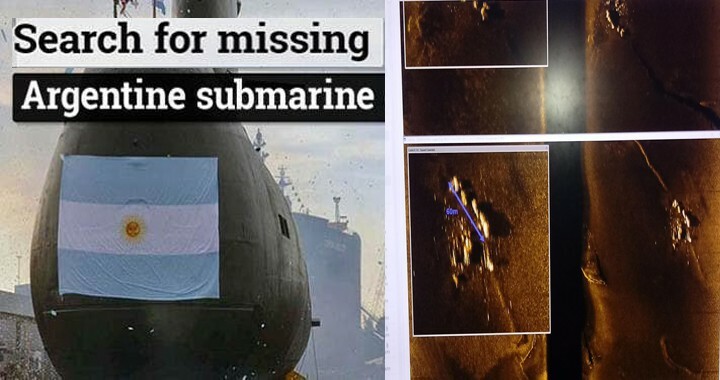 Nearly one year to the day after the Armada Argentina lost contact with their Santa Cruz class diesel-electric submarine ARA San Juan, they have announced that its broken hull has been finally discovered laying 2,620ft below the surface of the Atlantic Ocean. A company that claims “the most advanced fleet of autonomous vehicles in the world” found the wreckage of an Argentinian submarine that had been missing for a year, after a two-month search using its autonomous rovers. A team from Ocean Infinity, the Houston-based firm also tasked with finding the Malaysian Airlines MH370 plane, found the wreckage of the ARA San Juan submarine after probing 24 similar sites, according to ABC News. The remains of the submarine were finally located 700 miles off the coast of Argentina, about half a mile under the water. The company used five underwater autonomous rovers to look for the lost submarine. Its search vessel hosted three officers of the Argentinian Navy and four family members of the lost crew as observers, according to a press release that has since been removed from the company’s website, but was archived by Google. The hit it received from the seafloor was remarkably detailed, showing an elongated and broken object that measures roughly 60 meters in length—the submarine was 67 meters overall when it was intact—making it a very promising discovery. Remotely operated vehicles (ROVs) have been sent down to inspect the object of interest and the Argentine Navy has confirmed that it is indeed ARA San Juan. The navy said a “positive identification” had been made by a remote-operated submersible from the American ship Ocean Infinity, which was hired for the latest search for the missing vessel. 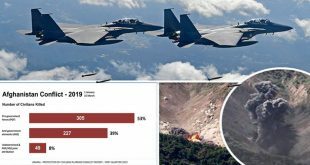 “Navy spokesman Enrique Balbi told reporters last year that water had entered the submarine’s snorkel, which can be used to take in air from above the surface when the submarine is submerged. At the time of the call, the captain noted that the submarine’s crew was in fine condition and that they were returning to Mar Del Plata Naval Base located in Northern Argentina to deal with the problem. The sub’s previous port of call was Ushuaia Naval Base located near the southern tip of the country.